Christofer Drew is a very busy guy. He released a full length album with Never Shout Never last year, is releasing another one this year, released some music with his side project, Gonzo, and is now poised to released another EP with Gonzo. 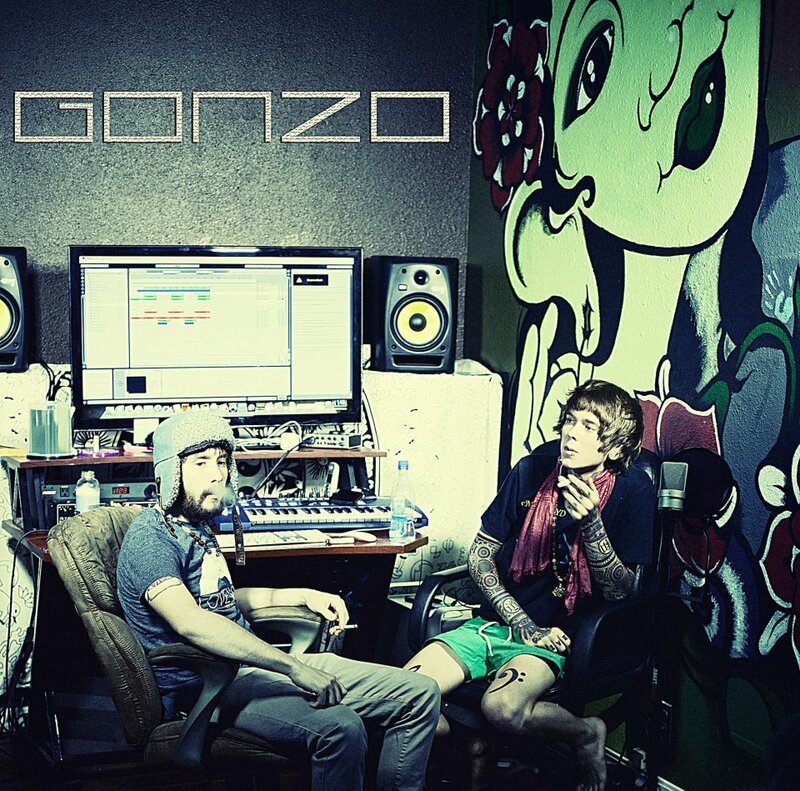 He tweeted earlier that Gonzo will be releasing their new four track EP this Tuesday. You can read Christofer’s tweets by taking a look below the jump. Additionally, he announced that his second side project, Eatmewhileimhot, also has some music in the works, and they’ve changed their name to Eatmeraw. You can read that tweet below as well.